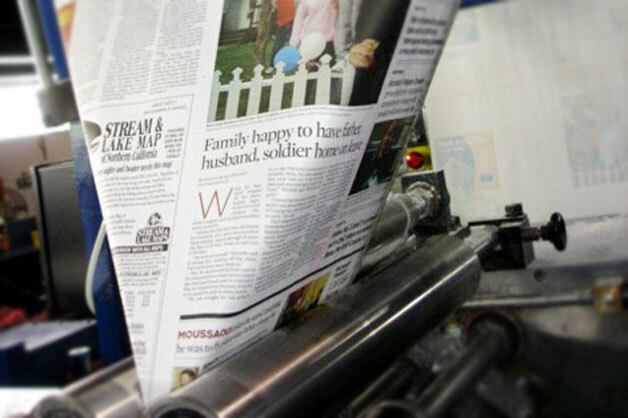 We print weekly papers with circulations ranging from 1,000 to 100,000. We print award winners. We print market leaders. We make sure they look their best. See what we can do for your image. We have also won more awards for quality printing of newspapers than any other printer or newspaper in the region. Maybe we can win some awards together. You’ll never know unless you call us.